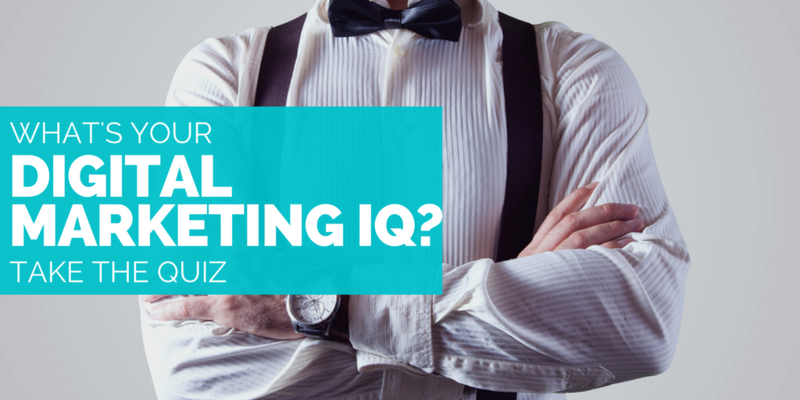 QUIZ: WHAT’S YOUR DIGITAL MARKETING IQ? UpStart Internet Marketing was built on the belief that Knowledge is power! Think you’re a Digital Marketing Guru? Test your knowledge with our quick 15-question Digital Marketing Quiz that highlights some general Digital Marketing concepts, systems, and tools. If you find that you’re lacking in the knowledge department, subscribe to our articles for informative posts, updates, and interactive content!. Upstart Internet Marketing is a digital Marketing and Advertising agency headquartered in West Palm Beach, Florida. Through our love of all things digital, combined with vast knowledge and polished skills we’re able to help our clients improve their online presence, innovate their strategy, and grow their business. Article by Amanda Powers.